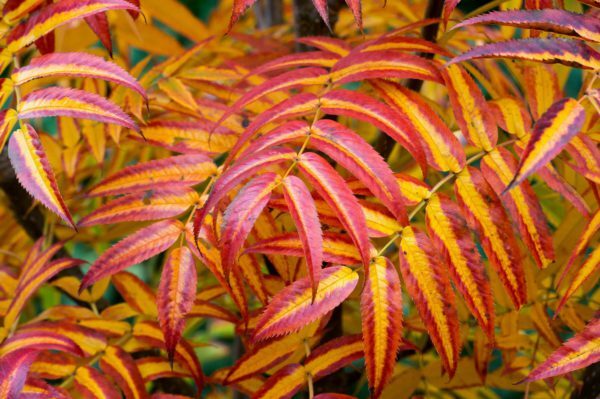 The name for this spectacular Mountain Ash tree was inspired by the columnar habit and fiery autumnal colours, resulting in the dazzling Olympic Flame. 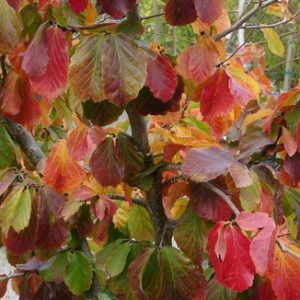 The foliage emerges coppery bronze, turning green through summer and transforming to lively reds and oranges in autumn. 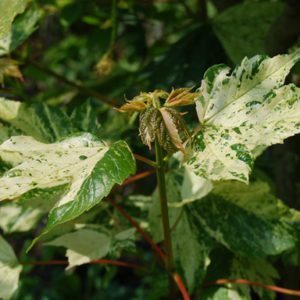 The autumn leaves clash brilliantly with the orange – red berries whilst in the spring time, creamy flowers sit prettily upon the bronze – green leaves.